Every profession has its ups and downs and suffers some form of misconception from the public. The bail bonds industry is one plagued with numerous misconceptions. The situation is made worse by negative portrayal on reality shows and movies. Bail bonds agents are seen as corrupt individuals, often with shady deals and questionable links to the criminal world. Their working conditions are also subjected to unsubstantiated myths as most people believe that bail bonds agents operate in hideous areas often associated with criminals. 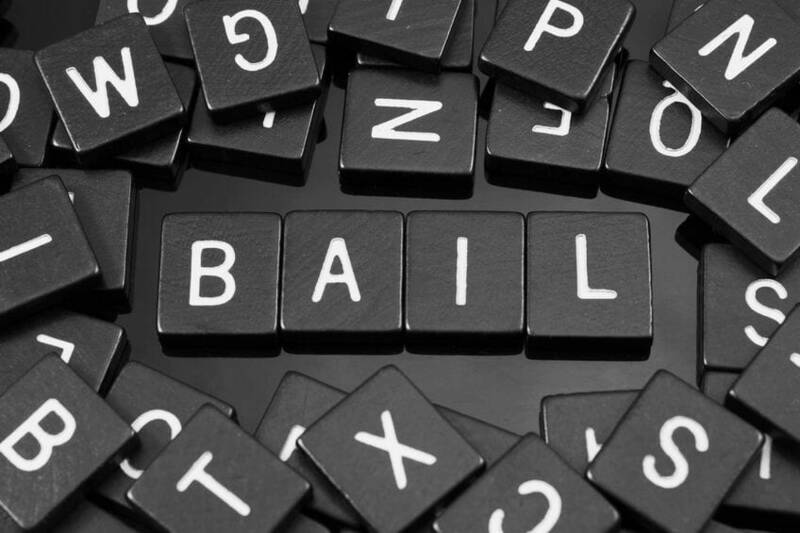 These misconceptions make it hard for genuine bail bonds agents to help defendants in posting bail. 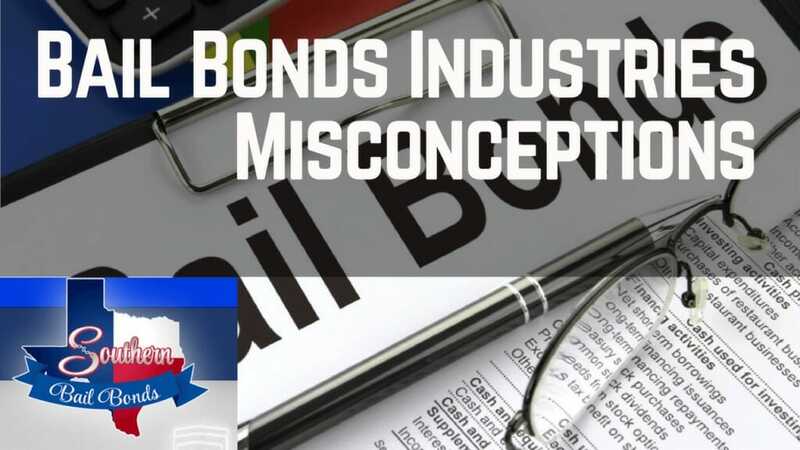 In this article, we are going to look at some of the misconceptions about the bail bonds industry. Reports of fraudulent dealings by persons masquerading as bail bonds agents and exhorting funds from vulnerable members of the public have strengthened the misconceptions about the bail bonds industry. 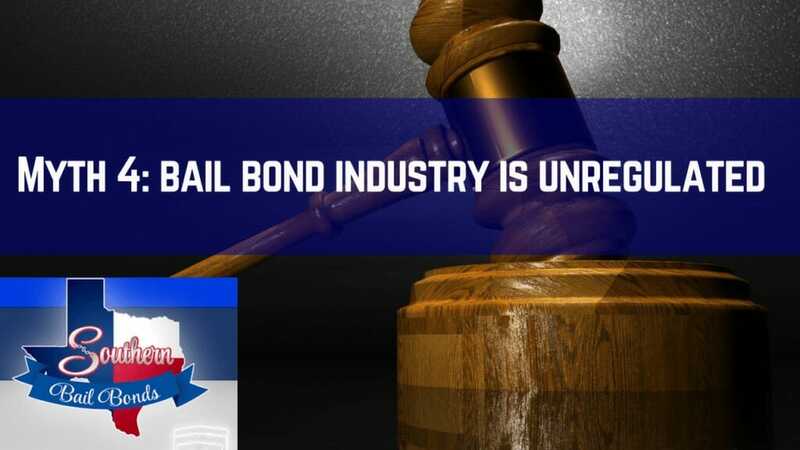 Bail bonds agents, however, are genuine and hardworking individuals who are committed to helping defendants access bail services despite their economic capabilities. Like any other legal business, bail bonds agents provide their services for profit as a means of supporting themselves and their families. While the business, like all other businesses, still has some rogue operatives, most bail bonds agents are licensed people operating within the legal framework. Bail bonds agents must meet certain educational requirements and go through extensive background checks besides being licensed to operate in certain localities. Bail bonds agents are mostly found in the US and are governed by different laws in various states and counties. Most of the countries in the world except the Philippines have no bail bonds agents. These agents work together with the judicial system in ensuring obedience to the court in honoring court appearances and help in reducing congestion in prisons. Bail bonds agents save local governments hundreds of thousands of dollars which would have been used to monitor defendants. The agents also allow the defendants an opportunity to engage in economic activities that help in gathering funds for their defense, a lawyer and to take care of themselves and their families. The modern American bail bonds industry came into being in the late 19th century as a family business by the McDonough brothers. The two brothers maintained close networks with law enforcement personnel in California, rushing to help an arrested person secure bail. Since then, the industry has grown rapidly with many more families setting up bail bonds businesses. Currently, America has more than 14,000 bail bonds agents. Most of the bail bonds companies and agents are members of the American Bail Coalition and the Professional Bail Agents of the US. To debunk the myths surrounding bail bonds agents, it is crucial to understand their role in the legal profession. Bail bonds agents can be an individual or a corporation which places bail on behalf of the defendant. In the event where a defendant cannot raise the full bail amount, they may hire the services of a bail bonds agent. The agent pays the bail amount to the court, therefore, agreeing to take the penalty should the defendant fail to appear in court. These agents are entrusted with the responsibility of ensuring that the accused appear in court on the stipulated dates. 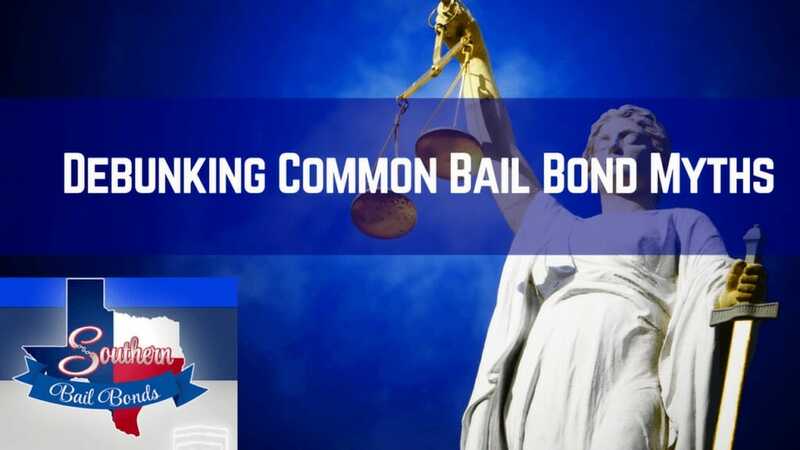 To compensate for the risk, bail bonds agents require the defendant to deposit a certain amount of money or attach collateral such as property. Good bail agents ensure the defendant is aware of proceedings concerning their particular court cases by maintaining constant communication with the accused. This is helpful to most defendants as some cases may drag on for several months or years. Bail bonds agents may require the defendant to physically check in with them regularly or sometimes through the telephone. Some situations may call for extreme measures prompting the agents to place a guard on them, a rare occurrence. However, most defendants are adherent to their commitments in honoring their agreement with bail bonds agents. In fact, studies show that defendants released on bail bonds are more likely to show up compared to those released on personal bonds. Failure to appear in court at the stipulated dates may negatively affect the image of the defendant and this minimizes their credibility. On the dates that their cases are to be heard, bail bonds agents ensure that defendants make a court appearance. In the event that the defendant fails to show up in court, the bail bond agent is allowed by the court or the agreement to bring the defendant to court. Upon issuance of a bench warrant, the bond agent may hire a bounty hunter to find the defendant. When a bench warrant is issued, any property held as collateral for a bail bond may be seized to cover the cost of forfeiture fees incurred by the bail bonds agents. Bail bonds agents can negotiate bail costs. 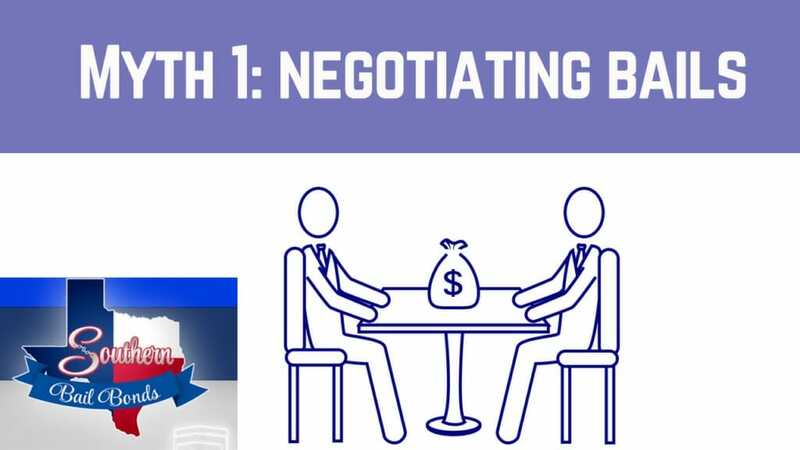 Unlike what most people believe, bail bonds agents do not negotiate bail cost. Bail bonds agents are not included in the pricing of bail. The cost of bail is determined by the court after considerations such as the past history of the accused, their job status and economic positions, and the nature of the crime. Therefore, bail bonds agents cannot negotiate for the reduction in the bail price. Bail bonds agents aid in the release of criminals. Another common misconception surrounding the bail bonds industry is that the agents help in the release of notorious criminals. This belief is far from the truth. The court decides who receives bail depending on the nature of the crime committed and the risk the accused poses to the society. The bail bonds agent allows the accused an opportunity to be joined with their friends and family as they await their court hearing and work towards a successful day in court. Bail bonds agents understand that everyone is innocent until proven guilty. Sometimes, the individuals released on bail are those with minor crimes such as traffic offenders. Defendants who do not pose a threat to the public are also provided with a bail. All bail bonds agents charge a 10% non-negotiable fee. The non-negotiable fee paid to bail bonds agents varies, depending on the county or the bail bond agent. Typically, most cities and counties require bail bonds agents charge 10-15% of the bond amount as the premium fee for their services. Regardless if you’re looking for Hartford Bail Bonds or Bail Bonds in Dallas, it should be the same. Other charges apart from the non-negotiable fee may be charged. In cases where there is a huge amount of bail, the bail bond agent may hold the defendant’s assets as collateral. 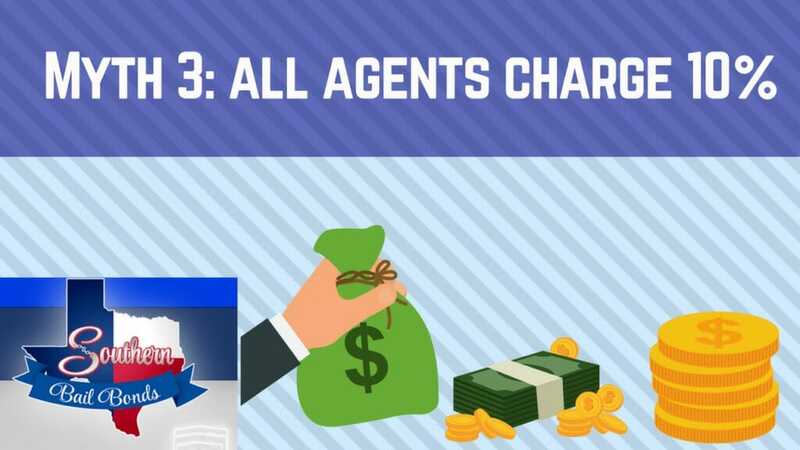 In the case where the bond costs $5000, the nonnegotiable agent fee will be $500. This amount is not refundable whether the defendant appears in court or not. The fee is fully earned once the defendant has been released on the bond posted by the bail bonds agent. Closely related to this myth is the perception that the bail bond agent charges further fees, a certain percentage of the fees paid if the accused appears in court. However, this too is false. 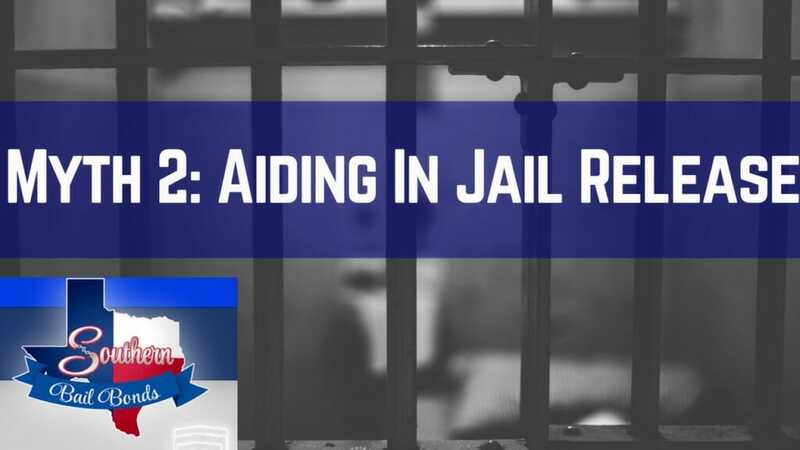 If the defendant appears for all court dates and there have been no other issues such as forfeitures, bond reinstatements, etc, no further fees are owed to the bail bonds agent. If they fail to appear, the money paid is taken by the court thus the agent has to go collect it from the defendant. The bail bonds industry is unregulated. As stated earlier, the bail bond profession is subject to state and federal legislations. All bail bonds agents must meet certain education, age, and training requirements besides being licensed. Some of the legislation governing bail bonds industry include the Bail Reform Act of 1984. In some states such as California, the bail bond agreement has to pass through the California Department of Insurance to be credited and certified. Bail bonds agents handle shady deals. Bail bonds agents and companies are an important part of the US criminal justice system. This belief mainly as a result of negative image propagated by media. In most films, the agents are portrayed as the bad guys raiding peoples homes or defrauding them of their hard-earned cash. This depiction of the agents as criminals affects their image to prospective clients and creates general mistrust of the profession. Payment to bail bonds agents is solely in form of cash. While bail bonds agents are typically paid cash, other forms of payment such as through credit cards, wireless transfers, and money orders are acceptable. For those who cannot raise the full amount, sometimes payments plans are put in place to help families get their loved ones back home quicker. Bail bonds agents and companies only ask for about 10-20% of the total amount to be paid upfront. As mentioned above, sometimes a portion of that 10-20% can be paid in installments. Most of these installments do not exceed 15 months. Bail bonds companies often work with the defendant or their family to come up with the most suitable payment plan that suits their economic capability. Bail bonds agents are all bounty hunters. Bail bonds agents are often confused with bounty hunters. Bounty hunting is the activity of capturing fugitives and criminals for a monetary reward. While some bondsmen do have fugitive recovery (bounty hunter) licenses, many do not. Bounty hunters are professionals who follow up on defendants who fail to pay their bail. Bail bonds agents enlist the services of bounty hunters when a defendant fails to appear in court. Bail bonds agents have to be male. Most people mistakenly believe that the bail bonds industry is a masculine industry and a no-go zone for women. However, a good number of these agents are women who do an equally good job as their male counterparts. This misconception about the bail bonds industry is probably due to the Hollywood depiction of the trade as a rough business with tough looking muscular men. Despite the larger majority of bail bonds agents and agencies striving to create a positive image of the profession, some unscrupulous individuals take advantage of unsuspecting people. When selecting a bail bond agency, most people are already stressed about their loved ones being arrested, hence are vulnerable to deception. However, it is advisable to thoroughly research the reliability of the particular bonding business you are considering doing business with. Most of these bail bonds firms are family run small businesses. Here are some pointers to direct you towards the right company. How much experience does the bail bond agent have? The more experience an agent has in the industry, the higher their reliability. A newer agent may not have the expertise needed to handle complicated bonds. 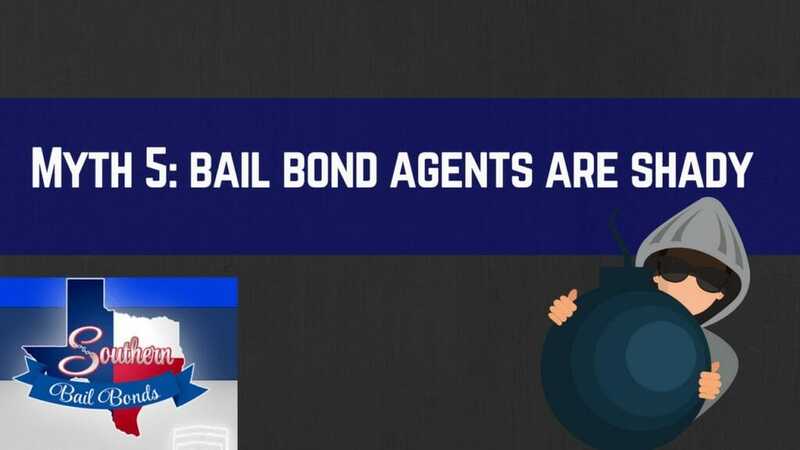 A new bail bonds company can still provide excellent service, especially if they are in an area like Dallas, TX because part of the qualifications for becoming a bonding agent are that the agent have at least one year of previously experience performing all aspects the bonding business. Most agents have several years experience under their belts before they start their own agencies. The availability of the agents. A good bail bond agent is available at any time of the day. 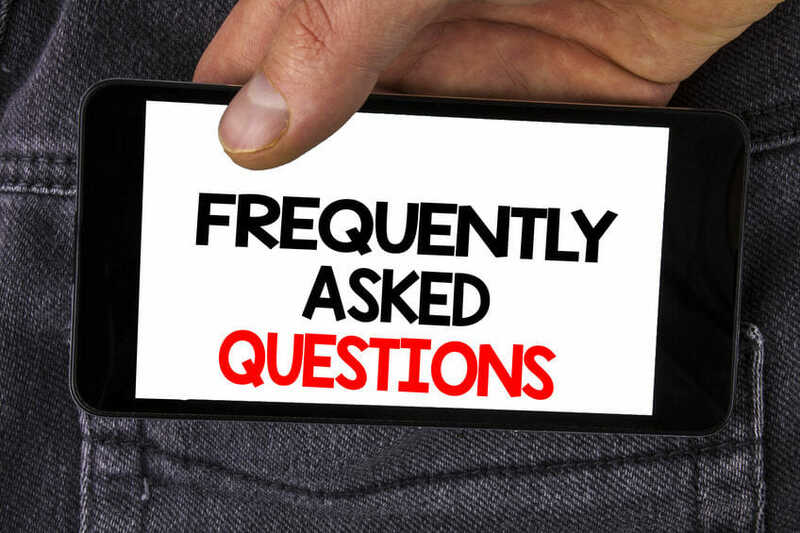 In the event a client requires information from the agent, how are they to be contacted? An agent who withholds important information concerning their organization, or on the bond process and requirements, from the client is untrustworthy. A good bail bond agent should have positive ratings online. Avoid one with poor reviews or no reviews at all. Additionally, pay particular attention to bail bond companies that have hundreds of reviews. As a general rule this is not natural and they may have purposely gathered so many additional reviews to try raising a poor rating. Also on the ratings, a good bail bond company should rank well with the Better Business Bureau, an organization dedicated to providing reviews of businesses based on their past dealings. BBB reviews the company from customer feedback and its interaction with the business in question. How are the agents dealing with you? A good bail bond agent or company deals compassionately with its clients. An agent who displays a negative or judgmental attitude towards the clients should be avoided at all costs. How comfortable are you when dealing with the company/agent? If you do not feel comfortable trusting an agent or company, it is best to seek the services of those you can trust. In case an agent or company breaks an agreement with the client, contacting the department of insurance helps. A bail bond company may sometimes refuse to post bail for a defendant if the defendant’s ability to keep his end of the bargain is questionable. The reality of the bail bonds industry should be separated from the exaggerations of popular culture. The public should understand that the industry is made up of intelligent and industrious individuals who genuinely want to help defendants seek bail. They help them avoid unnecessary jail terms and continue being productive. At Southern Bail Bonds – Dallas Bail Bonds agents, we stay on top of the industry when it comes to bail bonds. If you or a loved one has been arrested in Dallas, please contact Southern Bail Bonds today for fast and professional bail bond assistance. We have years of experience in the Texas bail bonds industry and our growth comes down to how we treat our clients. Whether you have been arrested for DUI or are in need of a surety bond, we can help.